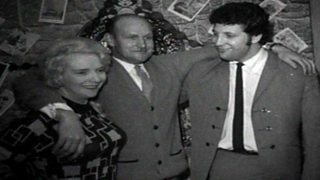 Dave Allen reporting in 1964 on the fashion breakthrough of the century. 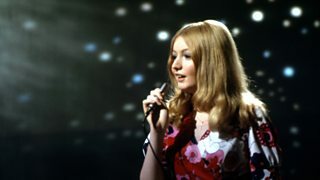 Vincent Kane looks back at the career of Mary Hopkin, recalling her brief time at the top. 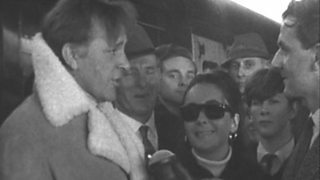 Burton and Taylor at Cardiff railway station with Brian Hoey for Wales Today in 1965. 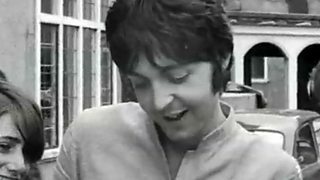 News film showing The Beatles in Bangor for a conference on Transcendental Meditation. 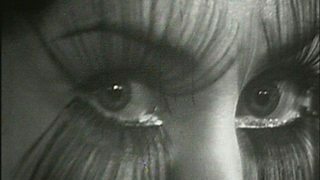 Shirley Bassey talks about how her tough background prepared her for a career in show business. 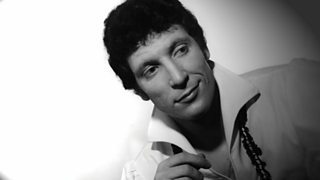 Tom Jones at home Christmas 1966. 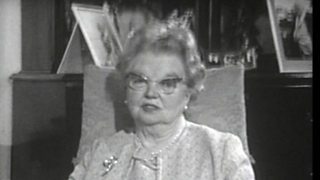 'The Green Green Grass of Home' is Number One. 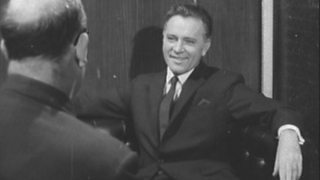 Richard Burton is interviewed by Emrys Walters for Wales Today Christmas 1962. 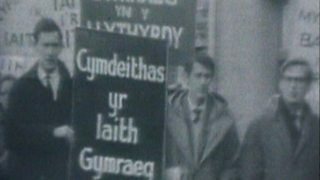 Welsh language protests against English only road signs from the 1960s. 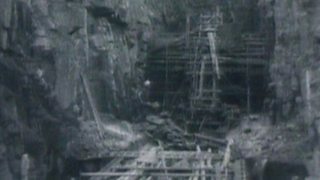 Survivors and relatives of those killed in the disaster discuss their fight for justice. 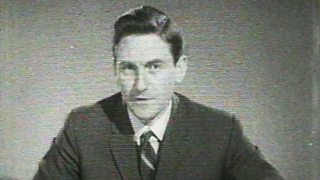 John Darren presents a news bulletin February 1963. 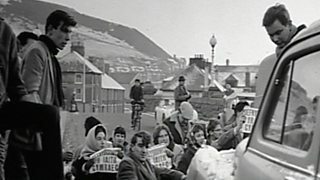 1960s protests against the building of the Tryweryn reservoir. Includes work on the dam. 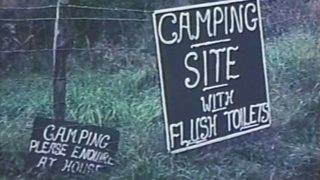 Evan Morgan of Pontypridd and his wife enjoy the outdoor life, camping in Wales. 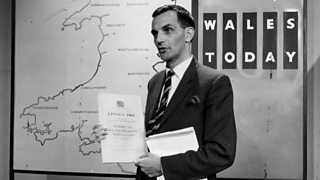 Brian Hoey was the first ever Wales Today news presenter in 1962. 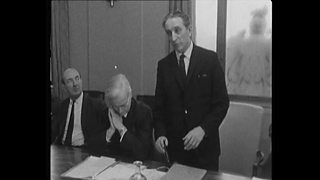 Here he marks the 40th anniversary of broadcasting by BBC Wales on February 13 1963. 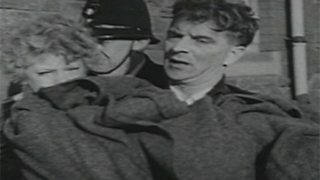 Vincent Kane offers a personal view of the 1960s in Wales. 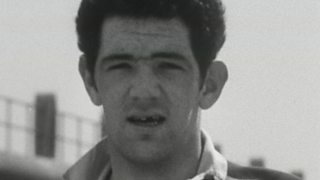 Team mates Gareth Edwards and John Taylor recall Mervyn Davies's 1969 debut for Wales. 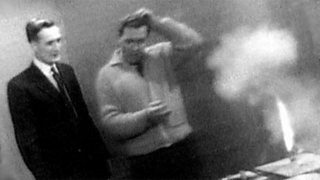 Former BBC technicians?remember an explosive experience on set. 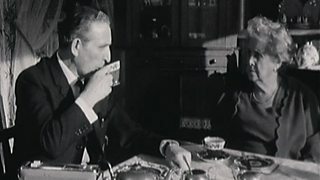 David Parry Jones reports on working life at the 'Whitehall of Wales' in 1969. 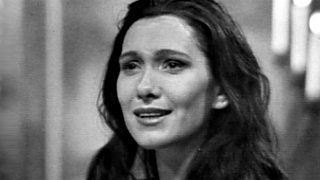 Sian Phillips and Peter O'Toole caught in a sticky moment on St David's day in 1960. 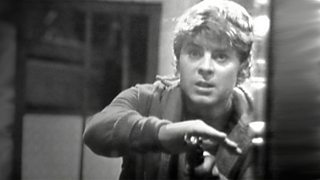 Hywel Bennett pretends he's a cowboy in the old West in "Where the buffalo roam." 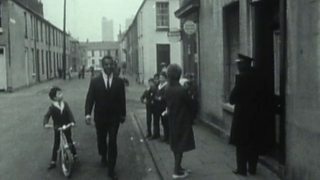 A film about racial integration as seen from inside a mixed marriage in Cardiff.